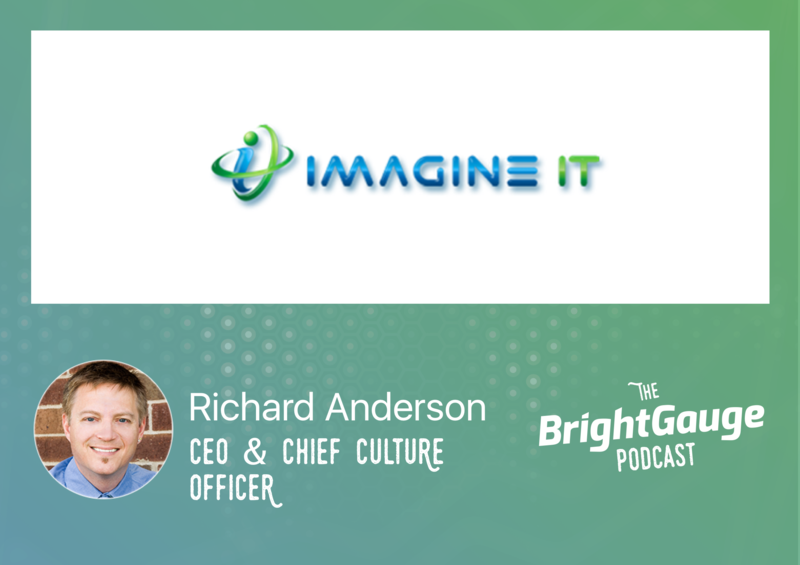 We recently invited Richard Anderson, CEO & Chief Culture Officer of Imagine IT, to join us for a closer look at both of the roles he manages in his growing MSP. First, he talks to us about the importance of a connected, informed company culture and why culture needs to be deliberately planned and managed. Then the discussion transitions into the reasons why Richard has found peer groups to be highly beneficial in the growth of his business. From the accountability factor to the lessons he has learned and how to know when is the right time to join a peer group, Richard offers a ton of unique and helpful insights for folks weighing ideas on how to grow their professional skills and their business.